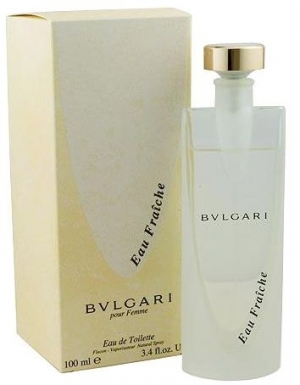 Eau Fraiche by Bvlgari is a floral green fragrance for women. Eau Fraiche was launched in 1997. Top notes are mimose, coriander, orange blossom, pepper, bergamot and brazilian rosewood; middle notes are magnolia, black elder, jasmine and rose; base notes are musk, green tea and iris.